JUST SAY NO TO BOXED LUNCHES! You’re a real human. Eat real food. Real Fresh. Prepared aboard with your own private chef. Breakfast is included on all fishing charters. You’re up at the crack of dawn and the fish are the only thing we want biting at us. Coffee, Tea, Water & Juice — Time to wake up! The fish aren’t napping this early in the morning, and you shouldn’t be either! Fruit platter — Get some healthy sugars and energy for the day. Pastries/muffins — Carb load! Good for filling you up, and a full stomach helps against seasickness for anyone worried about it. Tortilla Chips & House Made Salsas — We make all our own salsas in house. Guacamole — Fresh made every day with avocados, lime, garlic, cilantro and salt. Included in every charter. No extra cost. Option One: We Heart Tacos! A variety of Mexican style tacos on corn tortillas served on a platter. 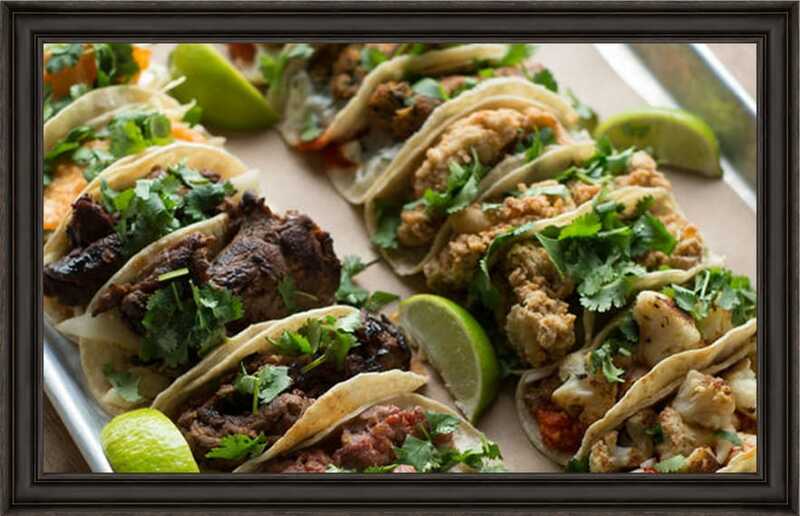 Charters of 5 hours or less: 2 tacos of each style per person (6 total). Charters of 6+ Hours: 3 tacos of each style per person (9 total). Good news! Everything on the menu is already gluten free! 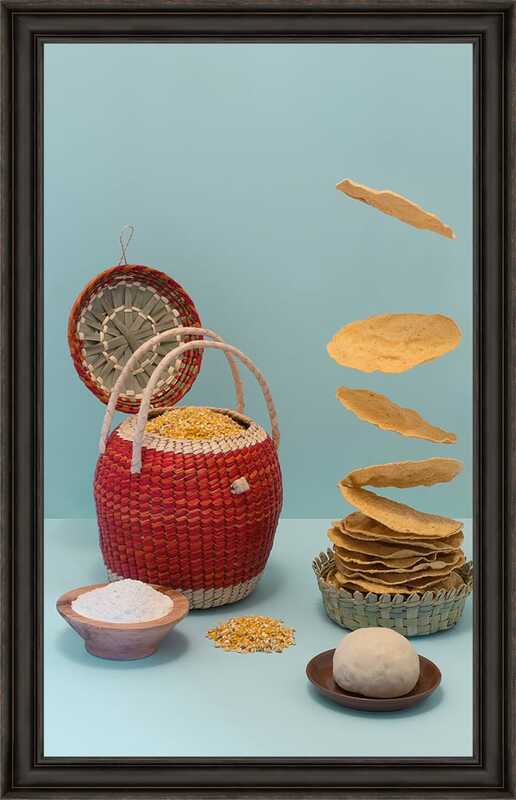 We use corn tortillas for all our tacos which are made with three simple ingredients: Corn masa, salt and water. A mixed serving of tacos and freshly made ceviche. 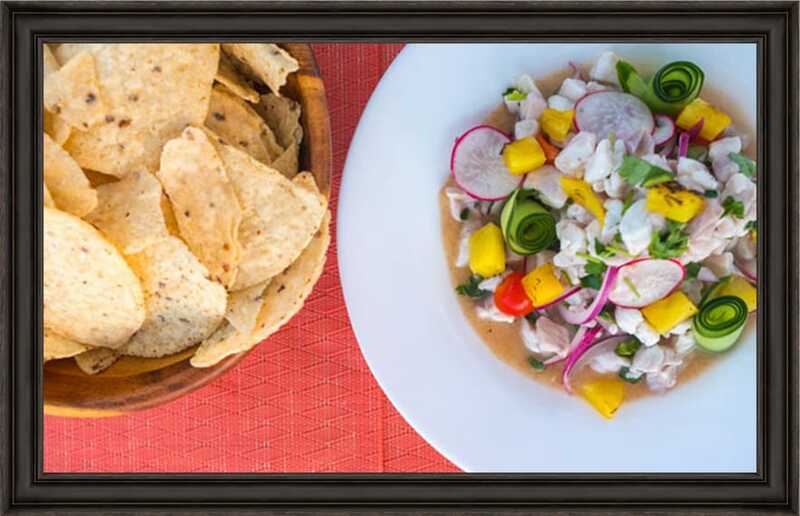 Charters of 5 hours or less: Choose 2 styles of tacos (2x of each style per person, 4 tacos total) and 1 style of ceviche in a bowl to share. Charters of 6+ hours: Choose 2 styles of tacos (3x of each style per person, 6 tacos total) and 2 styles of ceviche to share.